Looking for the perfect gift for the book lover in your life (or yourself)? Look no further! 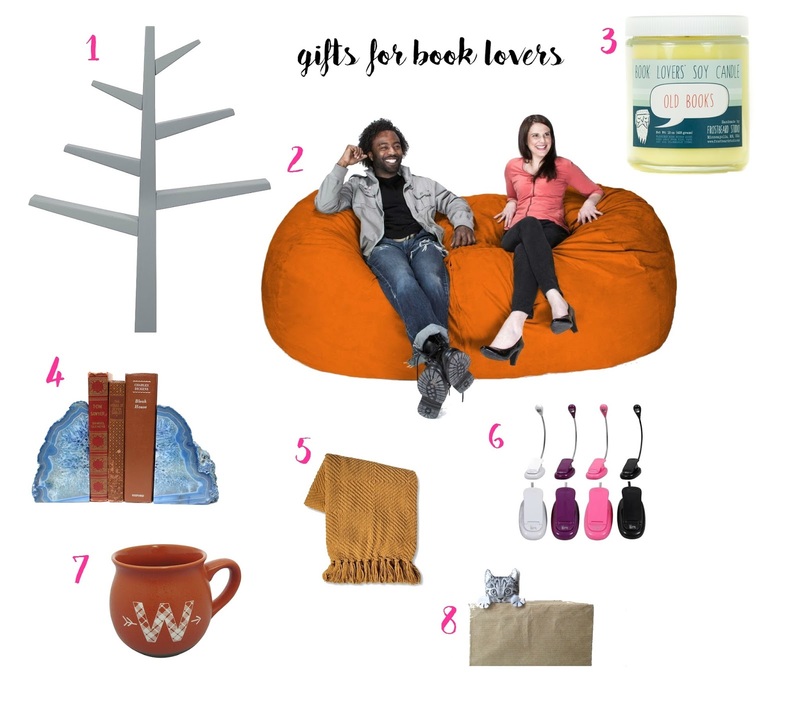 Check out below for 10 gifts that perfect for someone who loves books, and enjoys the act of reading. Make sure to enter the giveaway at the bottom of this post for a gift pack of books and more! 1. How cute is this bookshelf? It's smaller and actually made for a baby's room, but who cares? Omg! It's so cute. | $169 on Amazon. 2. A giant beanbag is perfect is the perfect place to lay and read! (I actually keep this inflatable chair in my office to read during lunch.) This one's pricier, but you can lay on it, or share it with some one special! | $260 on Amazon. 3. Candles that smell like books! What? This is the best thing ever, and I want these so badly. This Etsy seller has tons of varieties like divination classroom, Gatsby's mansion, and book cellar. | $18 for this old books scent on Etsy. 4. These bookends from Rock Paradise on Etsy are so pretty! | $48 on Etsy. 5. Whether it's the dead of winter, or you're blasting the air in the summer, there's nothing like cuddling up under a cozy blanket and reading a book! | $20 at Target. 6. If you're worried about keeping up your significant other at night (or maybe you want to read outside at night, or in a cupboard under the stairs), a book light is perfect. Also, if you tend to lose things, you can get an entire set, so you always have a book light handy. | $14 for the set at Walmart. 7. Just like cuddling up under a blanket and reading, you also can't beat a good cup of coffee or tea while reading. I have this mug from Target with a W for my last name, but you can go whichever way you want with your monogram! | $4 at Target. 8. What kind of monster bends the edge of page to save their space? Seriously, who does that? Don't be that guy! Use a bookmark, and how cute is this one? | (a big splurge at) $25 on Etsy. | More cute bookmarks (under $10) here, here, and here. 9. Another fun gift is a book subscription (yes, there are book subscriptions, because there are subscriptions for everything else, why not books?) 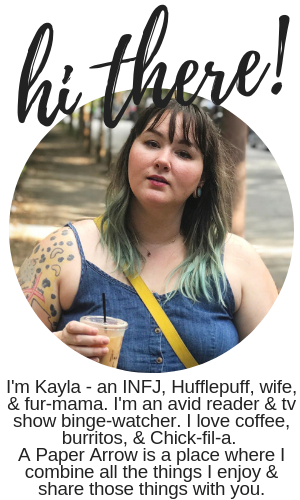 | OwlCrate, The Book Drop, and Hello Book Lover are just a few options. 10. And of course, you can't go wrong with books! | Get these cheap at the Dollar Tree, Amazon, Better World Books, thrift stores, and yard sales! You can also win a prize pack of books (you pick the genre!) and other book lover gifts below. I NEED that giant bean bag chair. I know! It looks so freaking comfy! I've been wanting to try one of those book smelling candles. They have such a big variety, I have no idea which one I'd like to get. I'll have to burn out all of my candles and then get one of those :) The bookends look really cute too, I like that they are blue! I know. I can't choose which one I would like best. And I wish I could smell them all before picking just one. They do have smaller variety packs though, which is nice! And they have the geodes in so many different shapes, sizes and colors. I think they are so pretty!